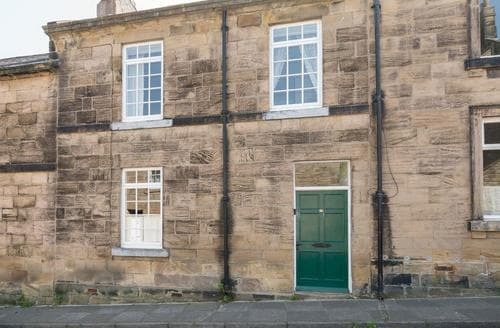 Victorian town house with attractive period features close to Alnwick with its historical castle and interesting variety of high street shops. 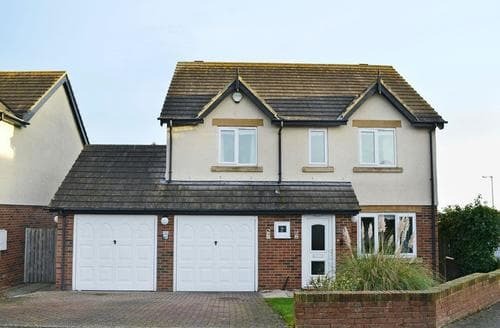 A detached holiday home for six, especially suited to young families with a snug and table tennis in the garage. 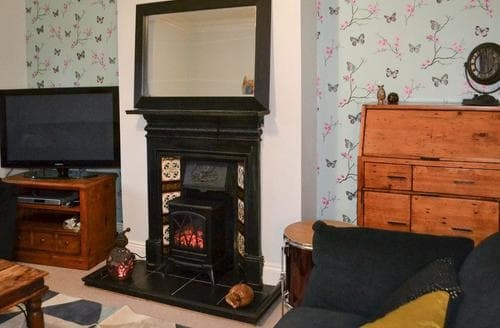 Just 300 yards from the beach at Seahouses. 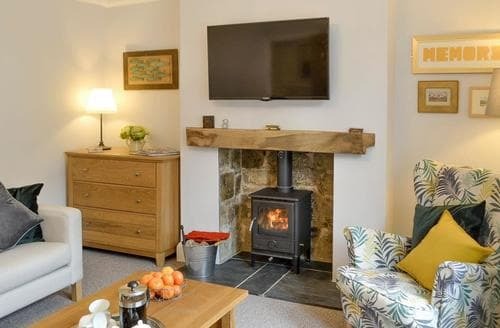 The beautiful coast of Northumberland is easily accessible from this charming, beamed cottage perfectly suited to 8 guests. 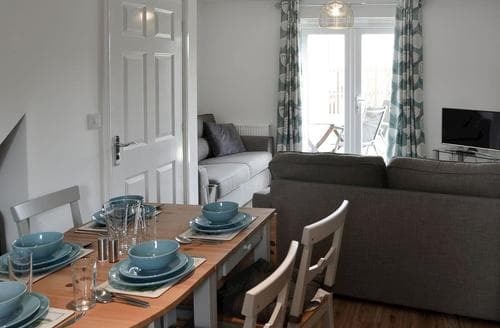 Don’t forget your bucket and spade as this delightful, first floor apartment is just 200 yards from the long, sandy beach. All on the first floor. 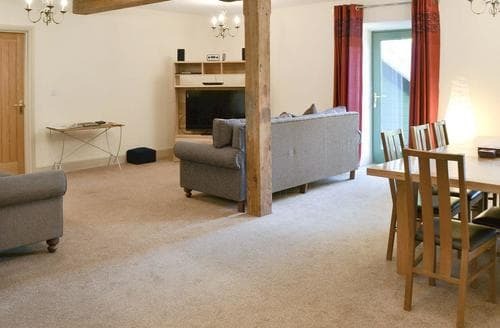 S84417 is an ideal base for couples or a small family, and offers contemporary accommodation in a central location. 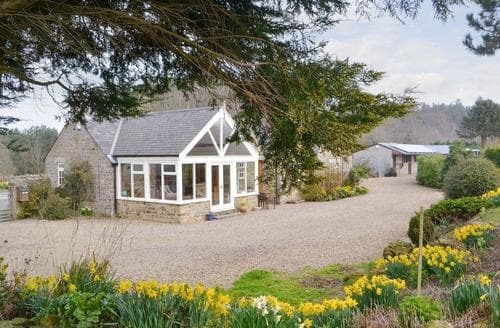 One of seven beautifully converted and furnished holiday cottages with shared use of super indoor heated swimming pool. "Views towards Bamburgh Castle over harbour and sea – within two miles of Beadnell’s sweeping sands . 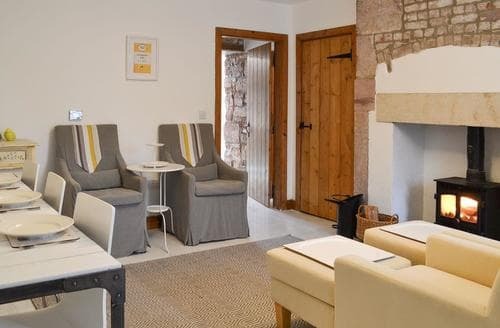 Comfortable cottage in a peaceful location only five miles from Bamburgh with its beach and castle. Leisure facilities onsite include pool, gym and tennis courts. 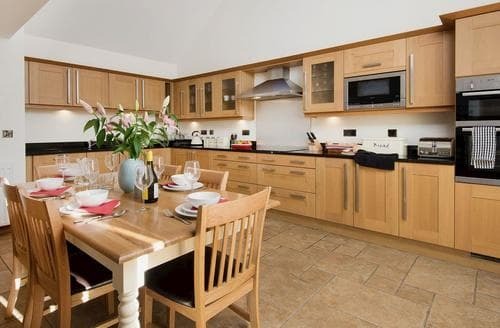 One of four properties on site, ideally located for discovering beaches, castles, or just relaxing. . Set in a bay, once voted the most romantic in England:and just minutes from attractions to delight all ages"
This first floor apartment is perfect for couples or a family wanting to explore beautiful Northumberland and its stunning coastline. 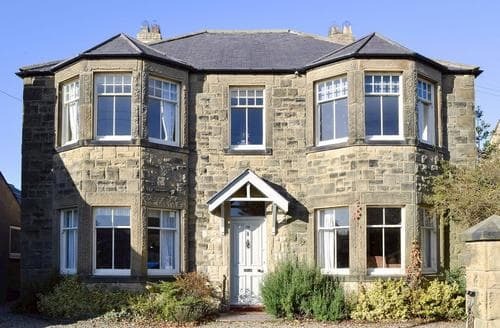 This ground floor apartment offers a large dining room to fit all the family, and is just over a mile from the Northumberland Heritage Coast. 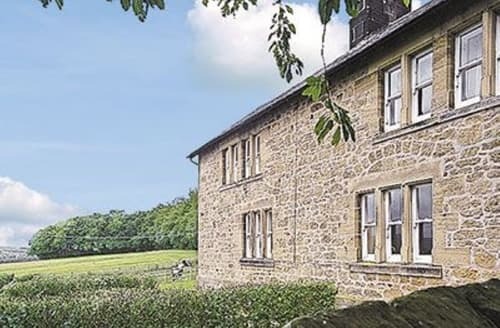 Part of a cluster of farm buildings renovated to provide excellent accommodation for groups. 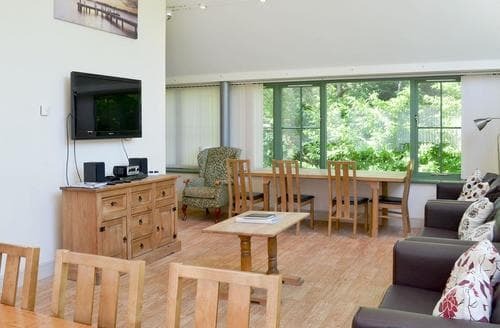 Fantastic onsite facilities include pool and games room. 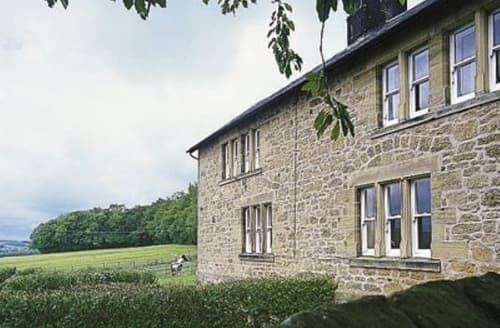 "A gracious manor and cottages of mellow stone . 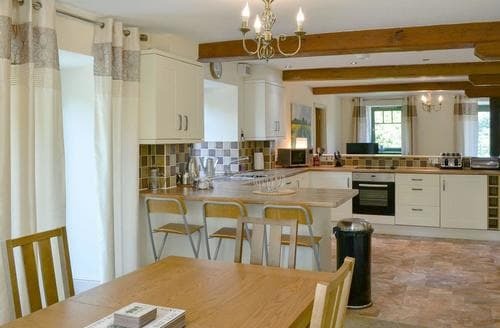 Within walking distance of the busy harbour and beach, this cosy cottage has coastal walks and famous castles all nearby. 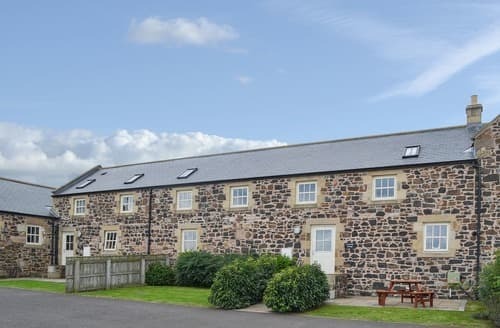 Enjoy a coastal escape at this lovely holiday home in the pretty fishing village of Newbiggin-by-the-Sea, ideally located to explore the Northumberland Heritage Coast. 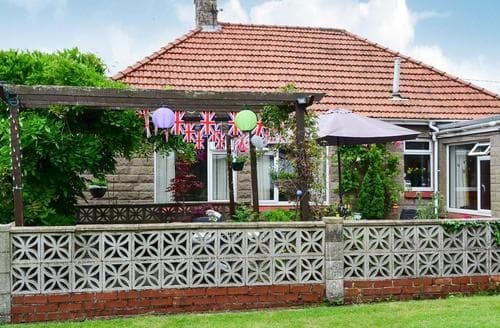 Ideal base with splendid views, lots of activities and attractions including countryside, castles, beaches, pretty harbours and fishing villages. 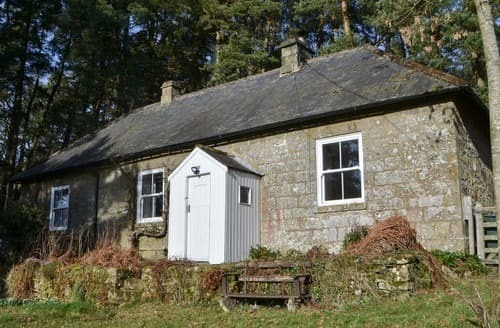 With a wood burner in the living room and access to woodland grounds, this cottage is perfect all year round. 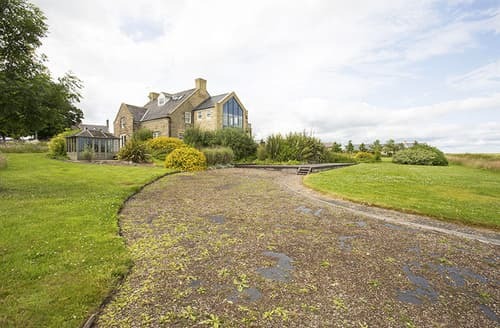 Enjoying splendid views, just 2 miles from Alnwick with its castle of Harry Potter fame, and the duchess’s water gardens. 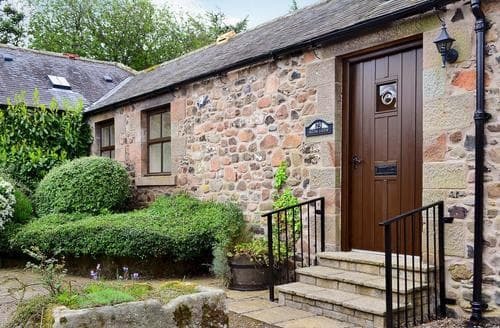 This beautiful cottage is ideal for exploring Holy Island and the Northumberland coast with its sweeping sandy beaches, dramatic coastline and rich history. 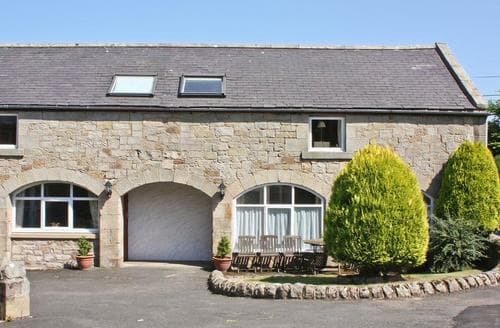 This charming stone-built property is ideal for an enjoyable family holiday by the coast, with an assortment of exciting activities and attractions available nearby. 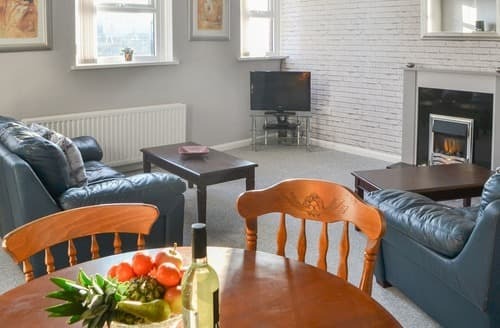 Situated on the second floor, this lovely apartment is in a tranquil setting and offers three bedrooms, two with en-suite facilities. 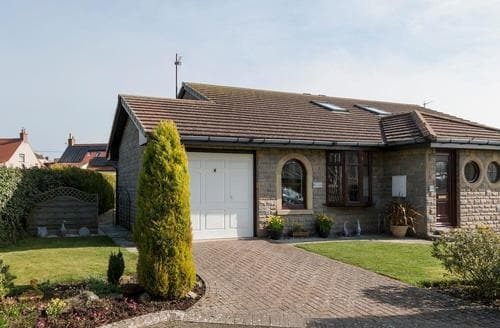 Bungalow style property attractively decorated and well equipped, in a good position being only a few minutes from the harbour at Seahouses. 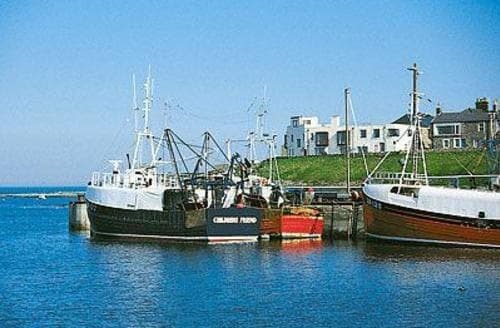 Ideal for families or groups of friends to discover the delights of Northumberland with castles, fishing villages and stunning beaches. 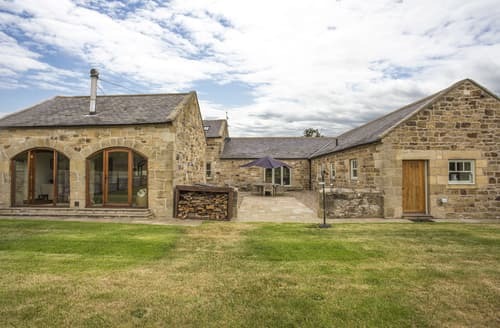 A beautiful, spacious house from which to base yourself for a holiday in Northumberland, just a few minutes drive from the coast and Holy Island.